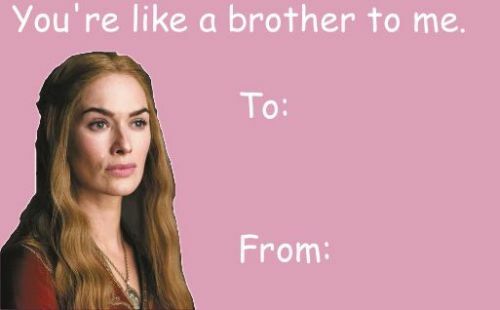 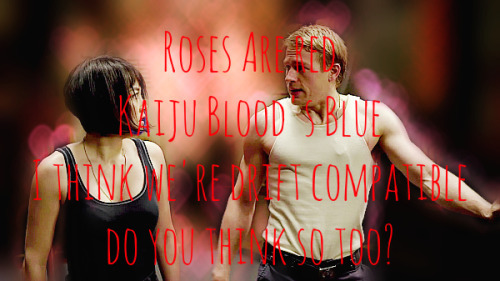 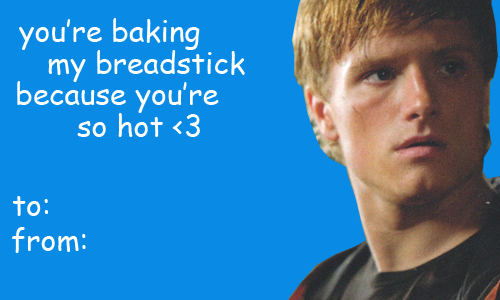 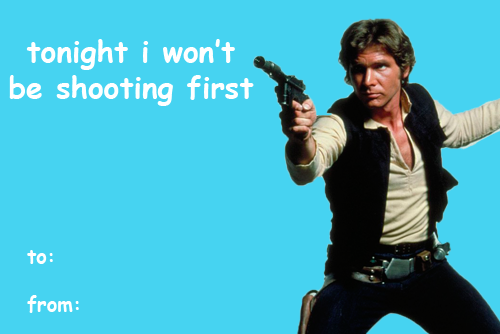 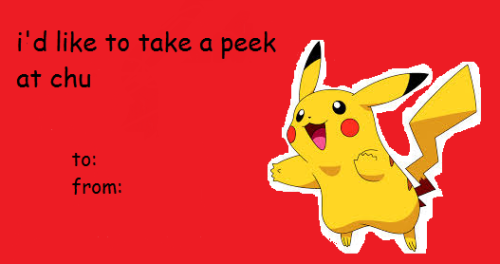 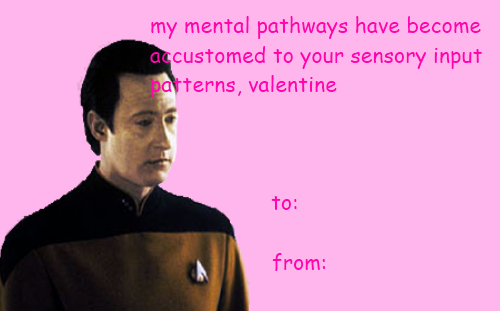 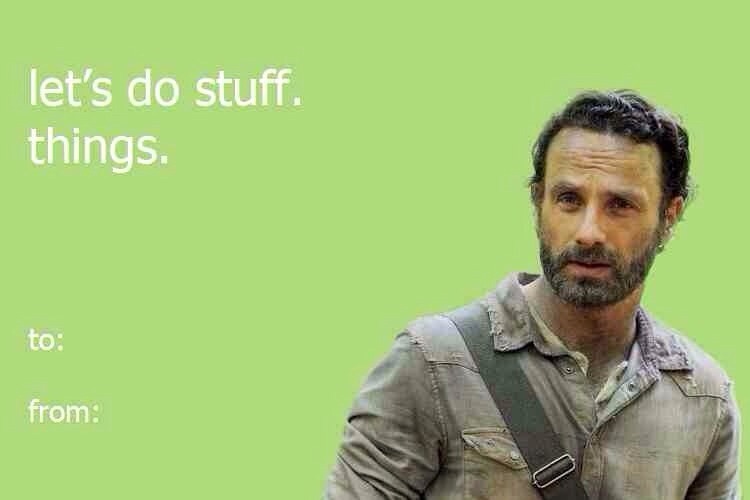 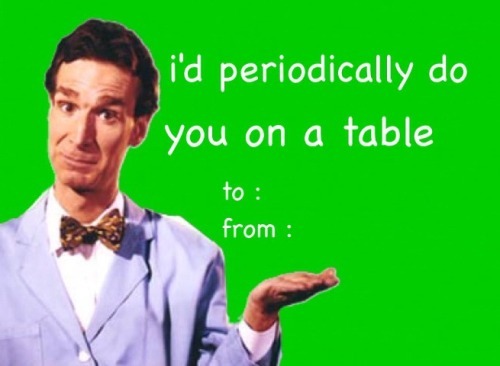 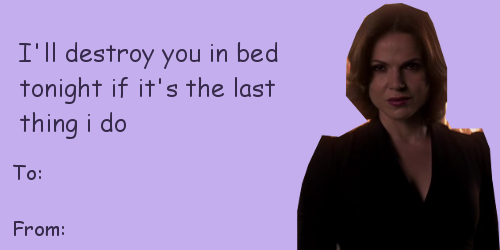 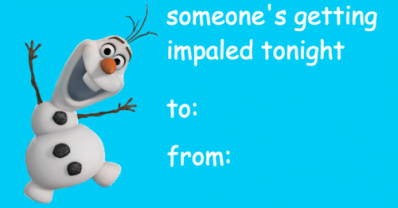 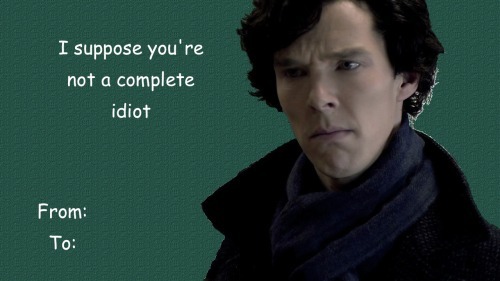 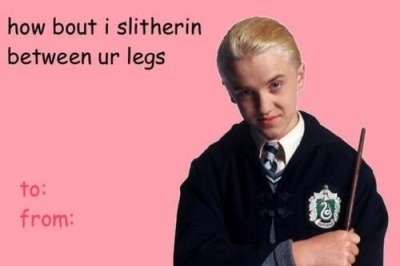 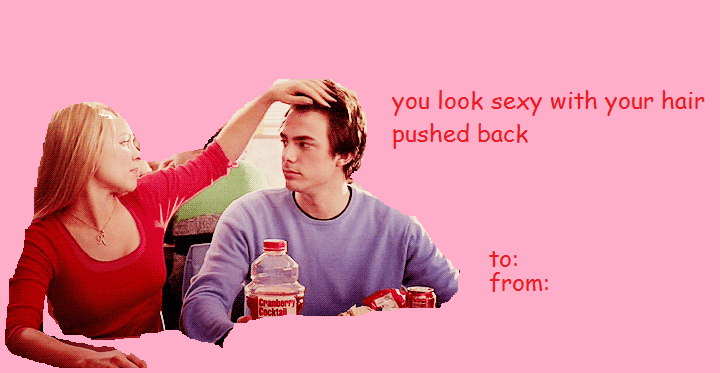 Brace Yourselves, Valentine’s Day Cards are coming. 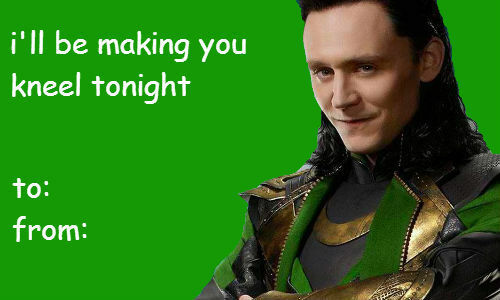 *Posts were researched as best as possible to find the right sources, all link to someone who either posted the Valentine or the creator. 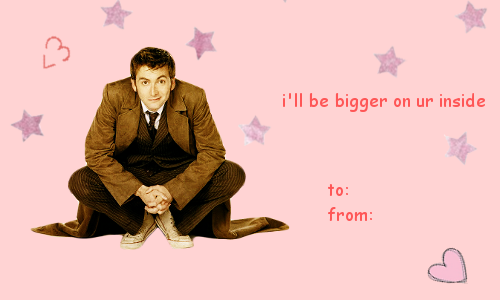 These are but a mere selection of the Tumblr talent’s creations. 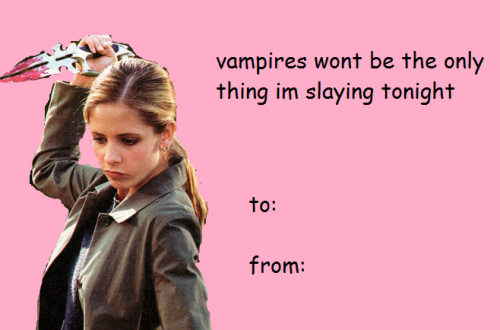 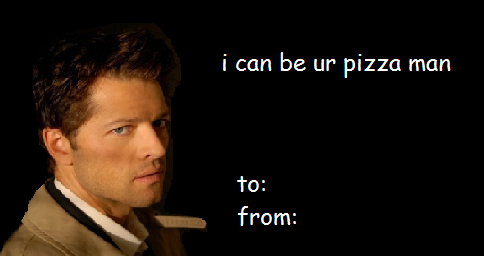 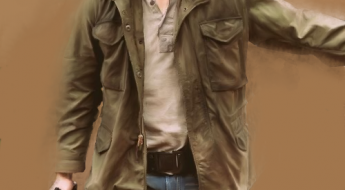 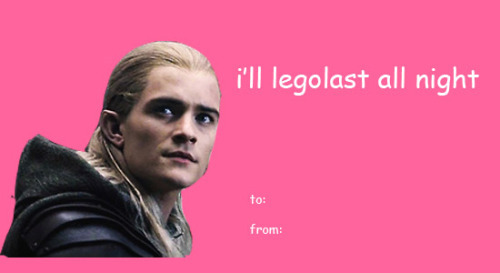 For more Valentine’s fun search under your fandom’s #tag and Valentines. 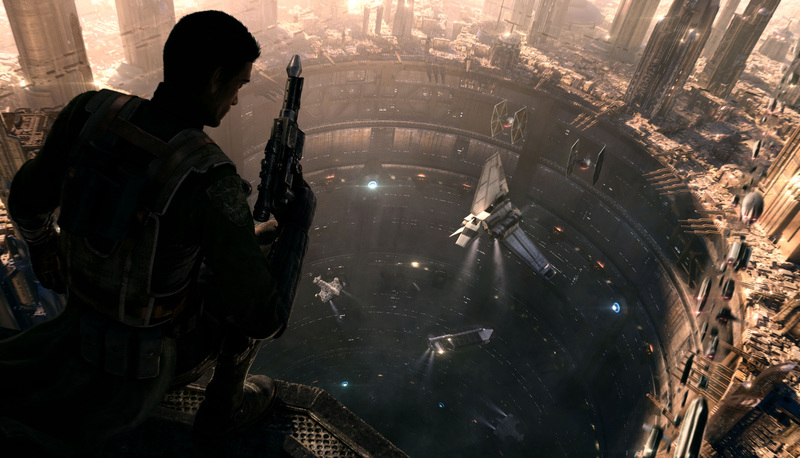 Super Geeked Up #62 – Fantasy Talk, Standard Action, Fan Fic Theatre!